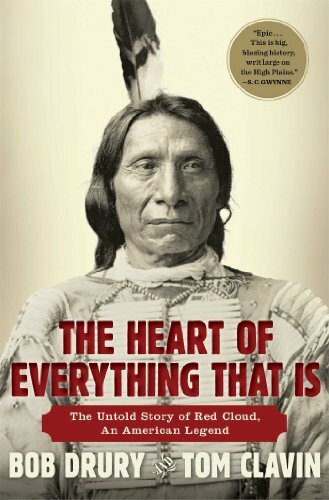 Here are some fascinating reads that have been featured in Smithsonian magazine recently. In Cat Sense, renowned anthrozoologist John Bradshaw takes us further into the mind of the domestic cat than ever before, using cutting-edge scientific research to explain the true nature—and needs—of our feline friends. Tracing the cat’s evolution from solitary hunter to domesticated companion, Bradshaw shows that cats remain independent, predatory, and wary of social contact, qualities that often clash with the demands of our modern lifestyles. If we’re to live in harmony with cats, Bradshaw contends, we first need to understand and adapt to their ancient quirks. 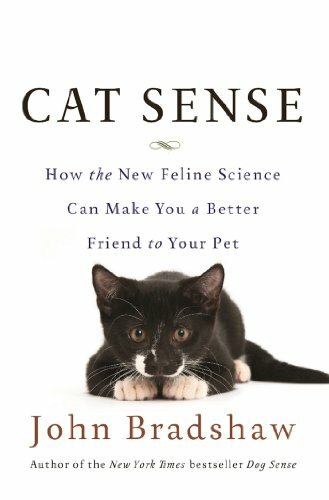 A must-read for any cat lover, Cat Sense challenges our most basic assumptions about cats and promises to dramatically improve their lives—and ours. The renowned scientist and author of A Life Decoded examines the creation of life in the new field of synthetic genomics. In 2010, scientists led by J. Craig Venter became the first to successfully create “synthetic life”—putting humankind at the threshold of the most important and exciting phase of biological research, one that will enable us to actually write the genetic code for designing new species to help us adapt and evolve for long-term survival. The science of synthetic genomics will have a profound impact on human existence, including chemical and energy generation, health, clean water and food production, environmental control, and possibly even our evolution. 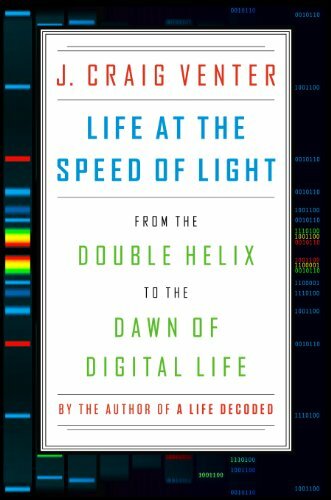 In Life at the Speed of Light, Venter presents a fascinating and authoritative study of this emerging field from the inside—detailing its origins, current challenges and controversies, and projected effects on our lives. This scientific frontier provides an opportunity to ponder anew the age-old question “What is life?” and examine what we really mean by “playing God.” Life at the Speed of Light is a landmark work, written by a visionary at the dawn of a new era of biological engineering. 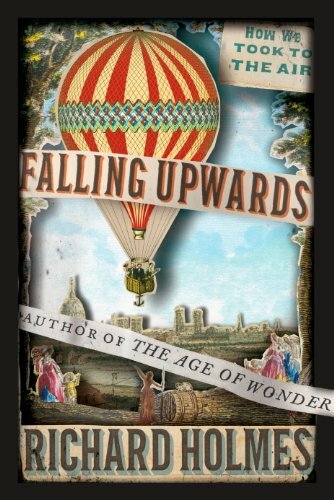 In this heart-lifting chronicle, Richard Holmes, author of the best-selling The Age of Wonder, follows the pioneer generation of balloon aeronauts, the daring and enigmatic men and women who risked their lives to take to the air (or fall into the sky). Why they did it, what their contemporaries thought of them, and how their flights revealed the secrets of our planet is a compelling adventure that only Holmes could tell. A seamless fusion of history, art, science, biography, and the metaphysics of flights, Falling Upwards explores the interplay between technology and imagination. And through the strange allure of these great balloonists, it offers a masterly portrait of human endeavor, recklessness, and vision.